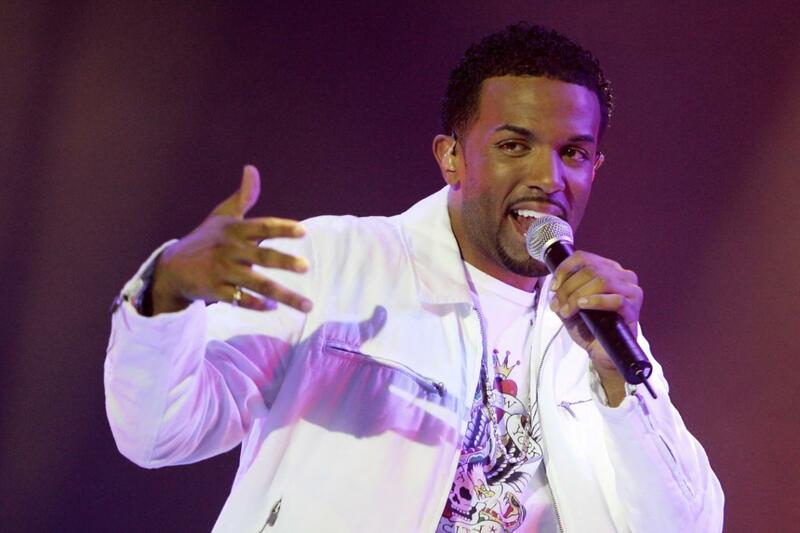 Cheapest in Essex for Craig David on our site. This event has the cheapest We Are FSTVL 2019 - Saturday tickets in Essex available on our site. Craig David - Penn Festival 2019 - Saturday The Big Park, Buckinhamshire, United Kingdom Cheapest in Buckinhamshire for Craig David on our site. This event has the cheapest Craig David - Penn Festival 2019 - Saturday tickets in Buckinhamshire available on our site. Craig David's TS5 Pool Party Ibiza Rocks Hotel, San Antonio, Spain Cheapest in San Antonio for Craig David on our site. This event has the cheapest Craig David's TS5 Pool Party tickets in San Antonio available on our site.